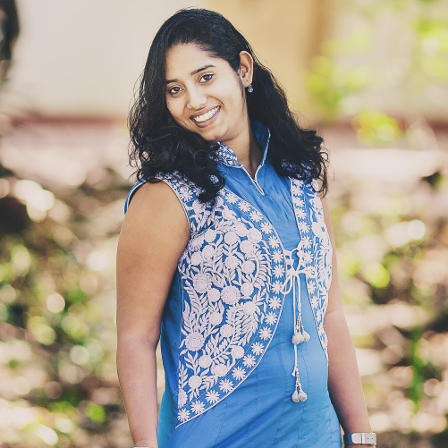 With qualifications like ICWA and MBA in Finance, Priya Krishnamoorthy took corporate life head-on as she spent 8 years at one of the topmost Information Technology multinational companies in India. 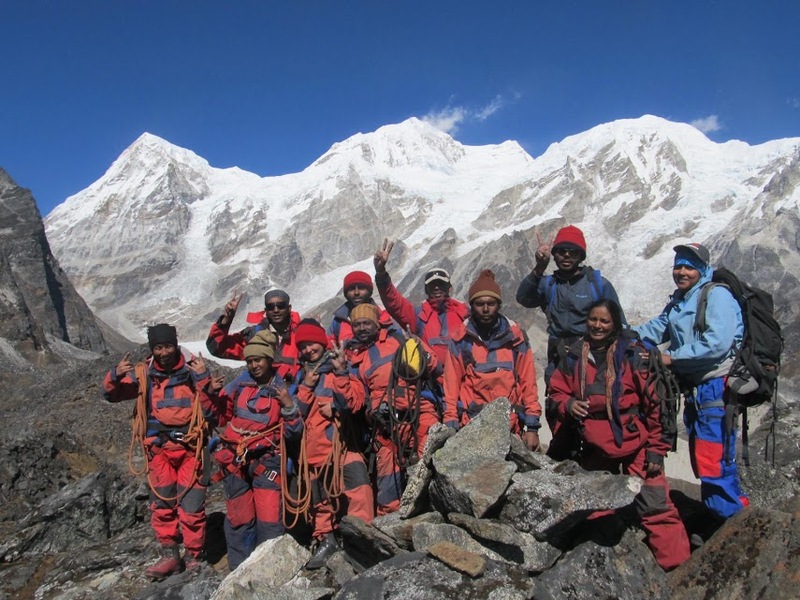 With her family, trekking groups, by backpacking with friends and with a corporate grassroots awareness program, Priya has covered a lot of India since she was 7 years old. While at her job, she's been excellent at negotiating for leaves to make her travels happen. Despite being successful at her job, Priya yearned to be an entrepreneur and find more time for long term travel. After supporting her husband to pursue his shot at freelancing, Priya too took the plunge and quit her job once they were financially abundant and when the two decided to travel around India for a year on their own plan, without help from any travel companies. Nowadays, Priya is enjoying life with her husband as they pursue ideas on self-planned travels, entrepreneurship, passive income and how to get better at life. She writes about her learnings in this blog. Besides she also looks for regular people who found inspiring success and writes their story in the Hero's Journey section. 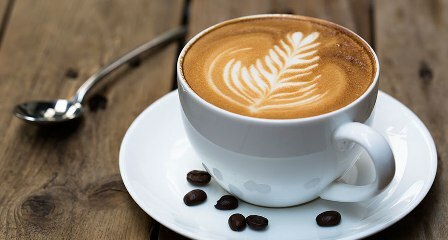 Here are Priya Krishnamoorthy's blog posts. Varadan Yogeshwaran @ Yogesh is a good friend and colleague of mine where we were part of the same ToastMaster club. 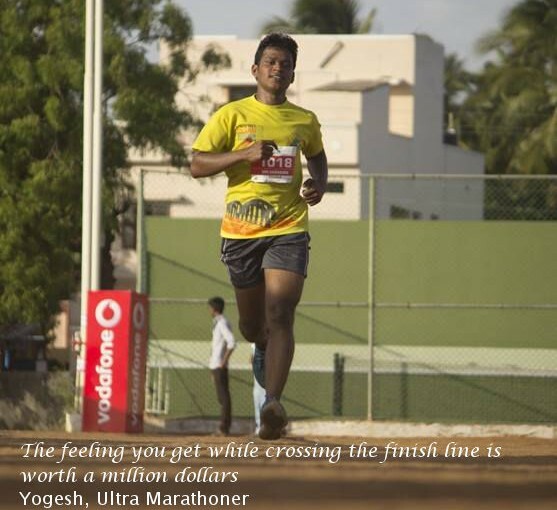 Another common passion we shared was running, but I quickly realized Yogesh was a different league of a runner than my dilettante of half-marathons. He was then running Full Marathon and 50KM runs at the drop of a hat and was practicing for his first 100Km run, which he later completed successfully. Yogesh truly ran an extra mile in everything from work to play and everything in between. Yogesh was running 100 Km, leading a critical project at work, championed corporate safety initiatives, headed an active toastmaster club all at the same time and remained grounded and humble after all of that. Why M.S.Subbulakshmi was the most Iconic Carnatic Singer ever? Year 2016, will be the centenary year of this Music Legend, a time to look back and see what made M.S, the Iconic Legend that she is. In South, it is very uncommon to have any pictures in the wall, even of the families themselves. No wedding pics, no pictures of children. The only pictures that ever adorned the walls were that of Gods, Dead Great Grandparents and that of M.S.Subbulakshmi fondly called as M.S. I remember going to a friend’s place where every wall had a picture of M.S, every album ever released of M.S.Subulakshmi was in their music collection in every conceivable form of audio recording that had existed till then from Gramaphone records, audio Cassettes, Compact Discs and Mp3. Continue reading Why M.S.Subbulakshmi was the most Iconic Carnatic Singer ever? 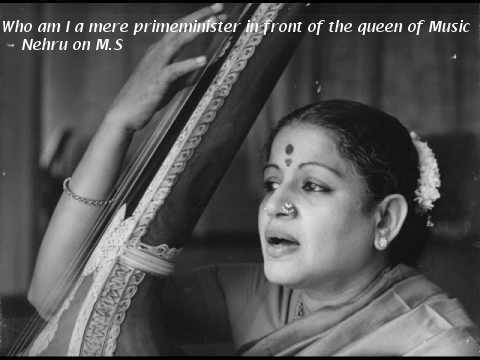 Posted on August 2, 2016 November 5, 2016 Author Priya KrishnamoorthyCategories Hero's Journey, Self-DevelopmentTags M.S Subbulakshmi45 Comments on Why M.S.Subbulakshmi was the most Iconic Carnatic Singer ever? I am meeting Rahini today after nearly a decade. We were best buddies in college, almost inseparable. But life got in the way and some how we had lost in touch. Thanks to Facebook, she somehow found me and messaged and now we are going to meet in a Cafe’ Coffee day by Besant Nagar Beach. I’m pretty excited, I’m sure she would be too. I can’t believe that we were in the same city all the while and we never met. But thanks to Facebook 🙂 I love you FB. The Four Phases of Successful Habit Building !! You probably already know that building good habits is the shortcut to building success. Determination and Willpower are good traits. 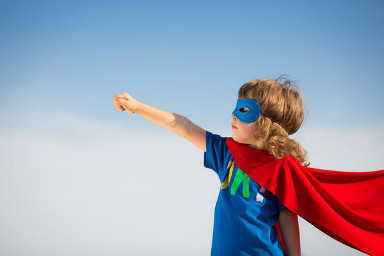 But they are fleeting and limited and to count on them for building a habit is like having Hope as a strategy. Most people rely on their will power to stick to a new habit. No wonder new year resolutions don’t even last a few weeks. We have all set resolutions to get fit, study harder, spend more time with family, travel more, start a business and we clock another year without doing any of it. How can we create and sustain change? How do we set our self up to succeed ? If will power does not work, then what works ? Continue reading The Four Phases of Successful Habit Building !! Posted on July 5, 2016 July 17, 2016 Author Priya KrishnamoorthyCategories Goal Setting, Life Hacks & Learning, Productivity, Self-DevelopmentTags Habit building, habits63 Comments on The Four Phases of Successful Habit Building !! Would you invest in your Me.inc? Has no Mission or Mission statement! Has no Vision of where the company wants to be in 10/20 years from now! Has no Guideline Values to help in decision making! Has no council of advisors in the form of board of directors! Occasionally sets annual goals but has no reviews or tracking and is soon forgotten! Has no Financial Plan whatsoever – Does not know its Cash flow, Profit and Loss Statement or Balance sheet! Does not feel accountable to its stakeholders to keep them abreast of significant changes or consult when appropriate! Does not have an incentivisation system that promotes the right behavior! Continue reading Would you invest in your Me.inc? Posted on June 27, 2016 June 27, 2016 Author Priya KrishnamoorthyCategories Self-DevelopmentTags Me as a company, Me.inc71 Comments on Would you invest in your Me.inc? Where is my money, honey ? Continue reading Where is my money, honey ? Posted on June 9, 2016 Author Priya KrishnamoorthyCategories Personal FinanceTags cashflow118 Comments on Where is my money, honey ? Why does the standard gauge in US have a distance of 143.5 cm or 4 ft 8 1/2 inches ? It is not a whole number in either meters or feet…how did the engineers come up with this number.. what made this the standard in this standard gauge. – Because that’s what it is in UK, who were the original Pioneer of the railways. Ok. But why? – Because that was the distance of the tram in Pre- rail road era. Ok. But why? Apparently this is the average distance between the two wheels of a horse pulled carriage of the yester years. The engineers who were developing the rail system, for lack of any reference points took this to be the standard. 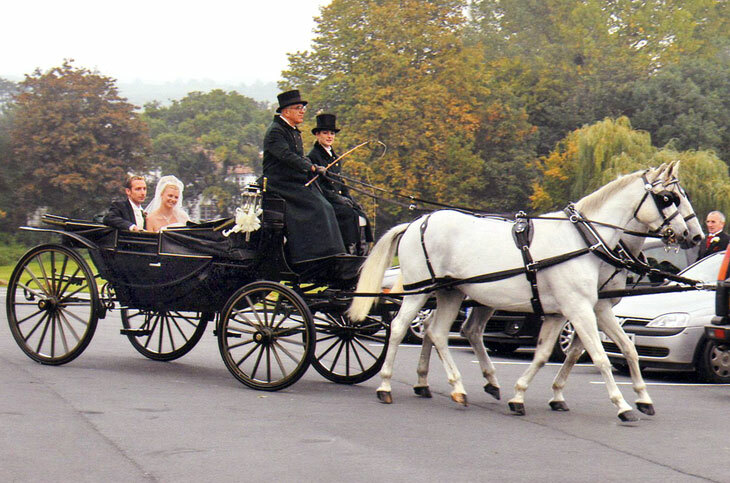 And do you know why a two wheel horse pulled carriage had this really odd wheel distance? Continue reading Why does the standard gauge in US have a distance of 143.5 cm or 4 ft 8 1/2 inches ? Posted on June 2, 2016 November 5, 2016 Author Priya KrishnamoorthyCategories Life Hacks & LearningTags Rethink50 Comments on Why does the standard gauge in US have a distance of 143.5 cm or 4 ft 8 1/2 inches ? The first time I gave a speech to an audience was when I was in School. 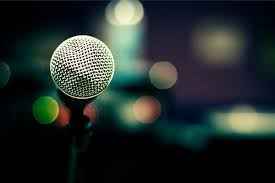 It was an English Eloquence competition, although I had written good essays for a long time, I had never participated in a speech competition though. My main motivation to enroll in it was that there were only 4 participants including me and statistically I had a 75% chance of getting any prizes at all just for showing up. It was the most important day for the batch 292 Basic. It was the day for which we had all been rigorously training for the last 21 days, waking up at 4 AM to run uphill in the mall road of Darjeeling oblivious to the beauty of Kanchenjunga around , climbing and rappelling rocks, rigorous ice craft training, trekking up the hills of Sikkim with backpack weighing over 25 Kgs and camping at temperature sub zeroes.